Potter fans are lucky to be able to see sets, costumes, props, artefacts, and actors from the films at a variety of permanent and temporary exhibits around the world. 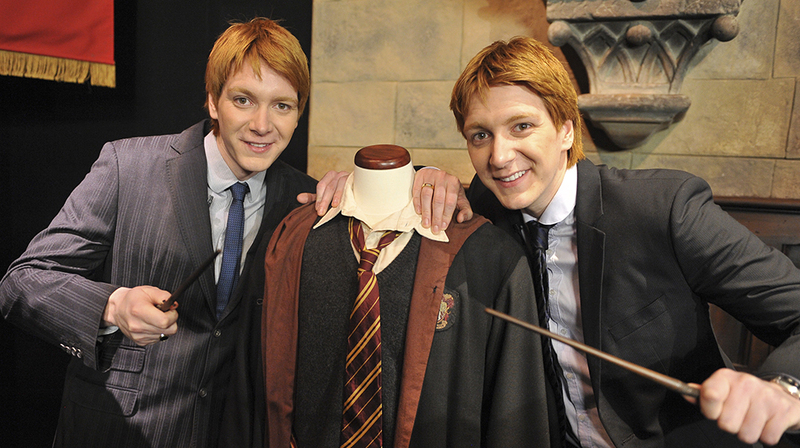 Since 2009, the traveling Harry Potter: The Exhibition has showcased costumes and props from the films in a display environment that conjures up their magical settings. 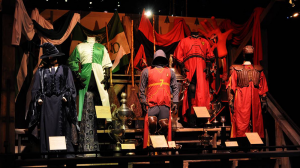 As part of the exclusive fan features that SyFy and USA Network are airing to celebrate their acquisition of the rights to air the Harry Potter films, SyFy has posted an interview with Eddie Newquist, one of the curators behind Harry Potter: The Exhibition. Leaky has already reported on the first of SyFy and USA Network’s Harry Potter weekend film marathons. We’ll keep you apprised of more fan exclusives on these networks. 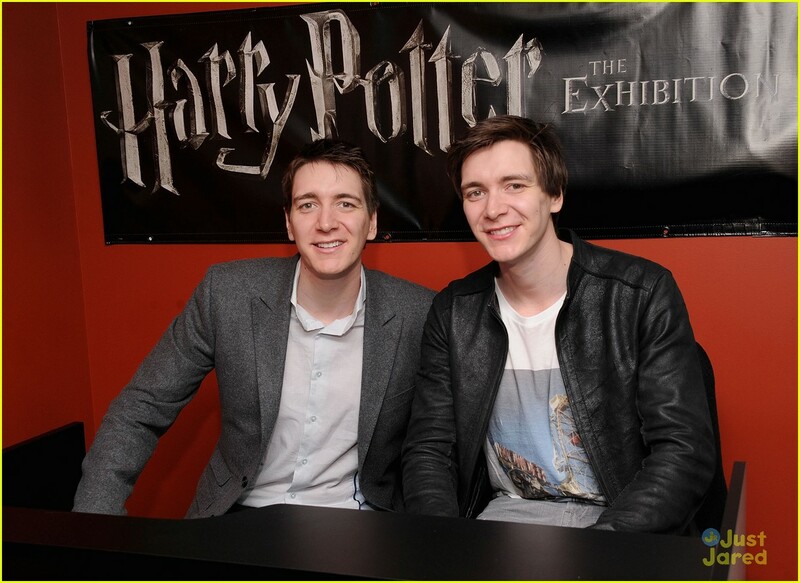 Fred and George (the Phelps twins) aren’t officially part of the exhibition but they have a habit of apparating in for the openings, so, if you’re lucky, you might catch them pulling at prank or two at future exhibit locations. 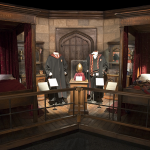 If you haven’t yet seen Harry Potter: The Exhibition, you’ll find it in Milan, Italy, until September 9, and in Berlin, Germany, from October 10, 2018-March 13, 2019. Where will it travel next? We don’t know yet. It’s already visited Chicago, Boston, Toronto, Seattle, New York, Sydney, Singapore, Tokyo, Edmonton, Sweden, Cologne, Paris, Shanghai, Brussels, the Netherlands, and Madrid. 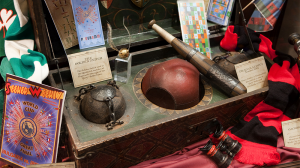 Check the website and follow them on Facebook, Twitter, and Instagram to find out the next stop on the exhibit’s world tour. Have you seen Harry Potter: The Exhibition? Tell us about it in the comments.